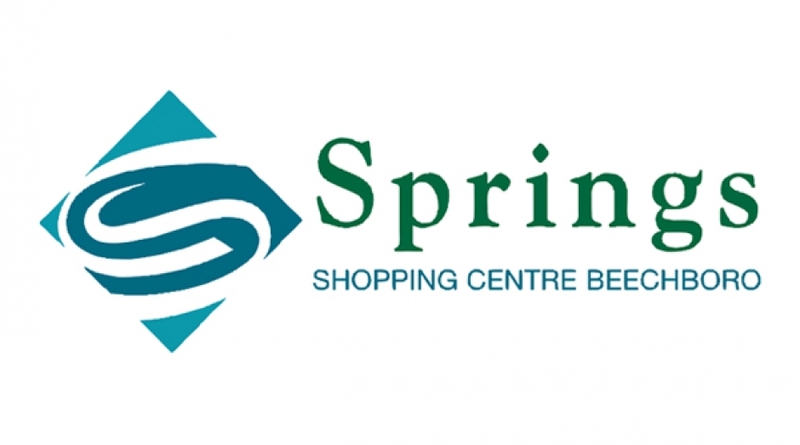 Springs Shopping Centre - With around 8000 square metres of shopping area, and parking for around 615 cars, Springs Shopping Centre has high profile tenants which include Woolworths Supermarket. Come and enjoy a day out with family and friends. Whether you want to relax and get pampered at a Beauty Salon, or simply enjoy a coffee and snack with family and friends at one of our many Cafes, Springs Shopping Centre has something for everyone. Along with the entertainment and relaxation venues, we provide a handfull of variety and specialty stores from General Stores, Fresh Food & Continental, to Major store Woolworths Supermarket, not to mention plenty of Take Away outlets for those of you on the “go”. There are currently no leasing spaces available. Please check back soon.